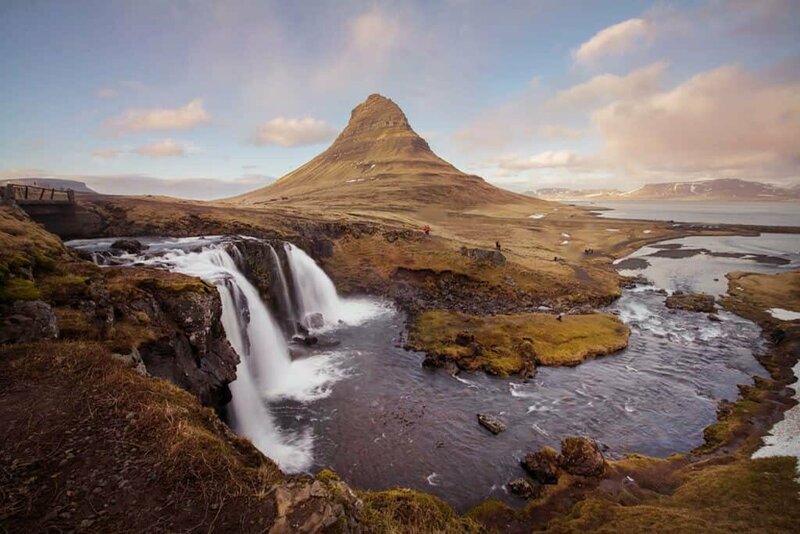 Where waterfalls spread their glistening trails over wild landscapes and rugged coastlines weave beneath volcanic craters…Welcome to the Snaefellsnes peninsula. Venturing off the Ring Road and driving to the west coast of Iceland reveals a quieter side of the country. The crowds disperse, landscapes appear increasingly vast and little pockets of magic appear when you least expect them. When it comes to photographic opportunities, you’re spoilt for choice. Tucked in behind the shores of Grundarfjörður you’ll find Kirkjufellsfoss, one of the most popular locations for landscape photographers visiting Iceland. From there it’s a combination of rocky shores, mountain peaks, volcanoes and quaint seaside villages. 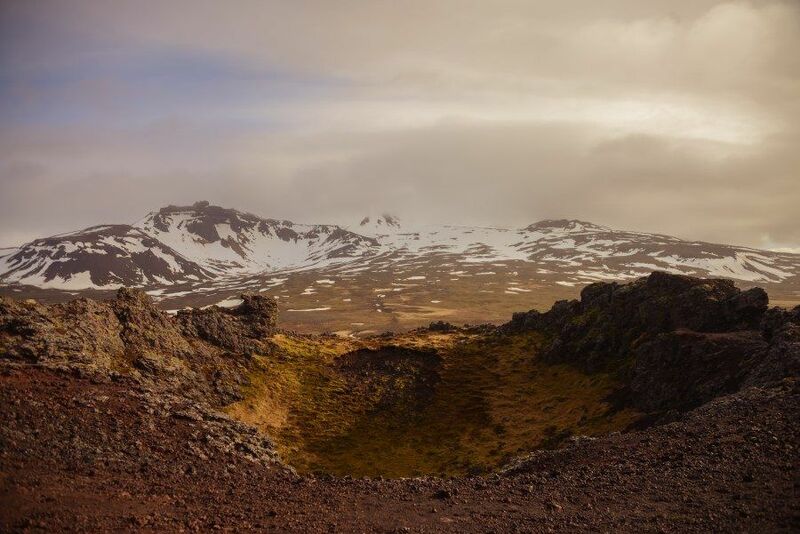 Visible from the drive along western tip of the peninsula, the Saxhóll Crater rises above a pancake flat section of land near Snaefellsjökull glacier. An out of use quarry at the base of the crater is now a car park and you can take a steep but quick climb to the top for views inside the crater’s rim. The sound of red volcanic scoria crunches as you wander along the track peering into what was a volcano some 3000-4000 years ago. Views from the top look over the surrounding landscape which varies in tones of green, brown and white when peering up towards the glacier on a clear day. If you’ve seen The Secret Life of Walter Mitty, you’ve no doubt seen this colourful coastal village before. 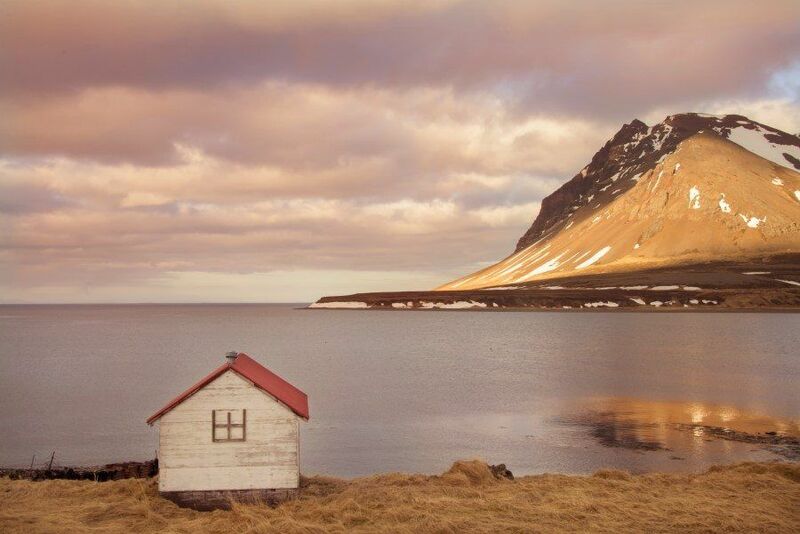 Grundarfjörður is a little dazzler that’s most visited due to its proximity to the photogenic Kirkjufell mountain. The town itself is a great base for photographing the Snaefellsnes peninsula with whale tours departing the harbour and on occasion orcas swimming past the village. 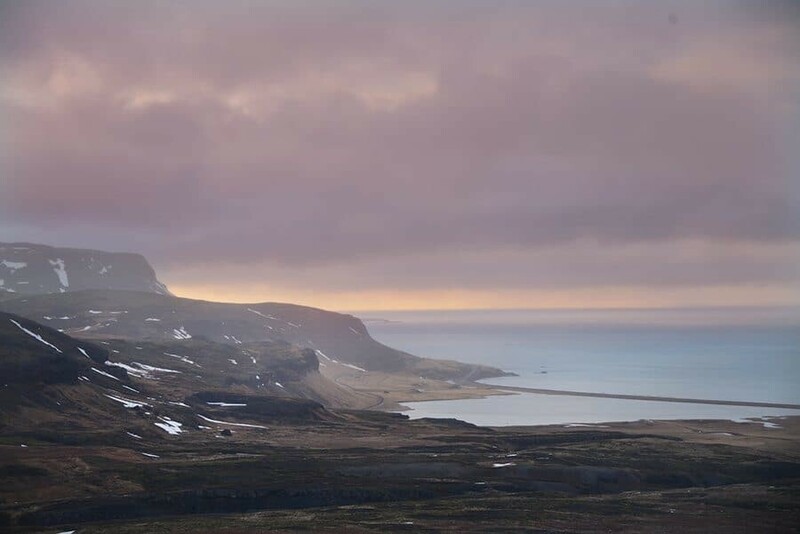 Driving into Grundarfjörður from the west, the road journeys down a valley framed by dramatic mountains and fjords that fall into the sea below. One particular hut with a red rooftop and friendly horses in the surrounding paddock is just a few minutes from the town, a beautiful place to stop and capture the scenery. Kirkjufell with its pointy witch’s hat-like appearance is a major sight for visiting photographers. 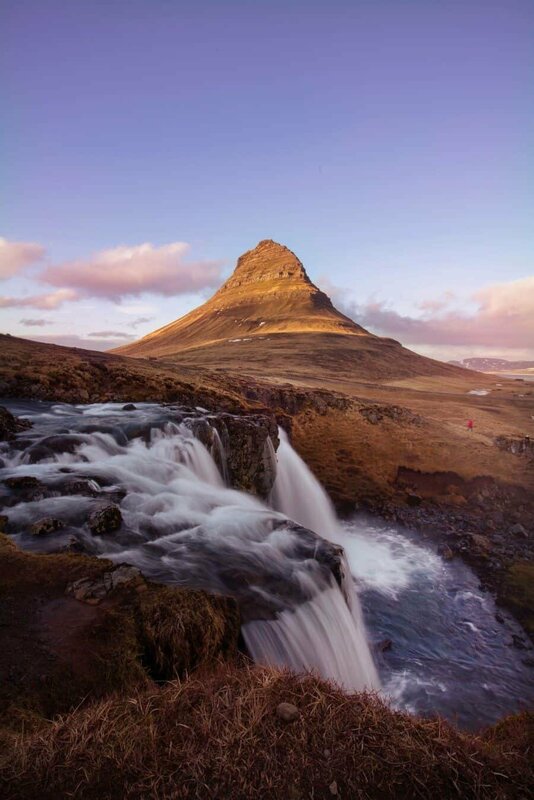 To get the best vantage point you can stand on the shoreline and capture reflections on a still day, or wander over to Kirkjufellsfoss, a waterfall composed almost perfectly in line with the mountain. Those keen to stay the night could also be treated to aurora displays which further showcase this impressive landscape under a dancing green sky. This collection of craters is found in the south-western part of the peninsula. Just off the main road you’ll be treated to formations that date back thousands of years, each with a unique shape. The show stopper is Berudalur Crater. On arrival it’s like entering a natural amphitheater with towering edges of volcanic scoria covered in patches of green moss. 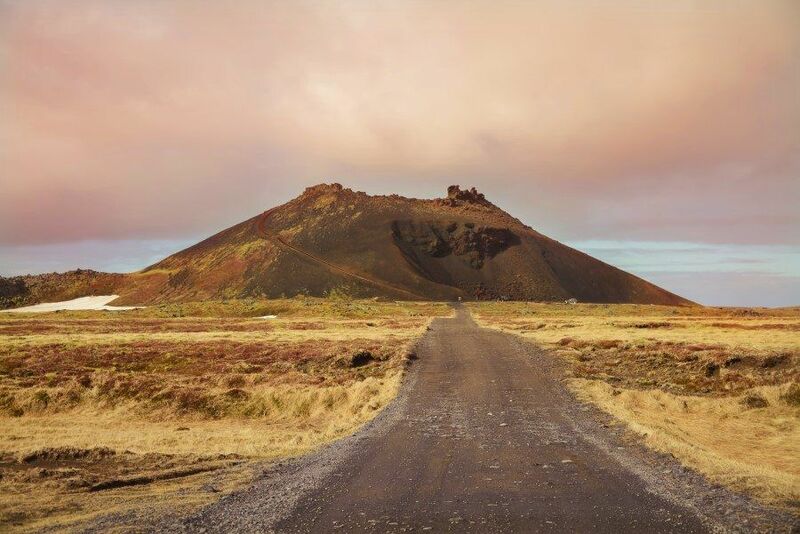 The Hólahólar area is believed to be home to a community of elves, a tale that seems completely possible when you’re standing on top of the lava hill looking over the magic-like landscape below. The word picturesque doesn’t really do this town justice. 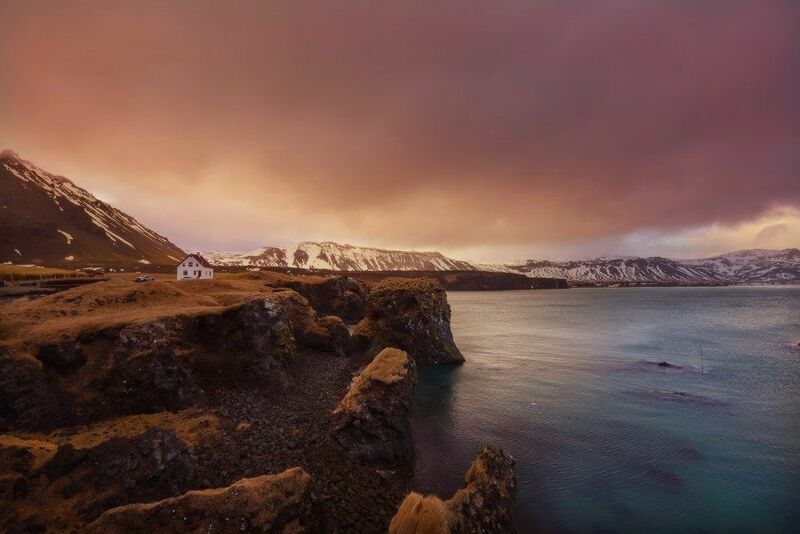 Arnarstapi is more beautiful than words can describe, a combination of atmosphere blended with charm and seaside beauty, it is one place you need to visit if travelling to the Snæfellsnes Peninsula. 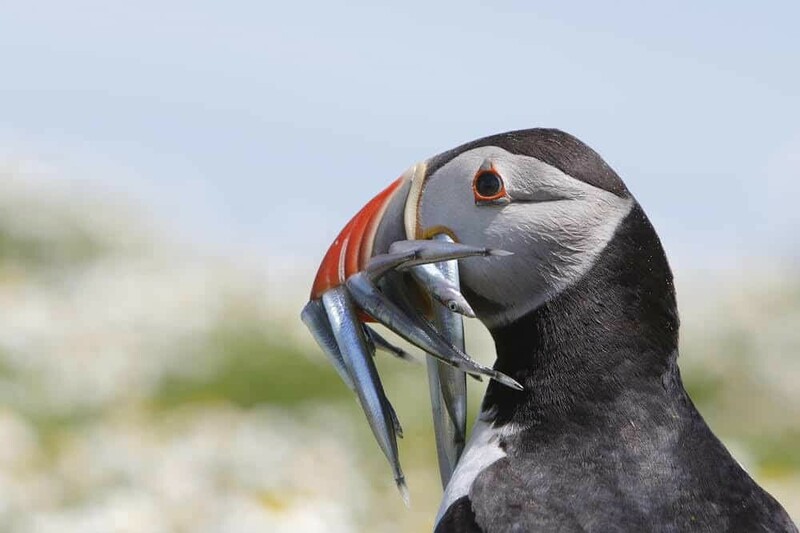 Opening your car door the first thing you may hear is the squawk and chatter of arctic terns as they stretch their wings along the coast and return to their burrows on the rocky waterfront of Arnarstapi. From the pier the coastline is a photography playground with columnar basalt, ravines and grottoes sitting beneath the volcanic Mount Stapafell. If there’s been a lot of rain you’ll also see waterfalls gushing over the cliffs into the ocean with their wispy mist creating shapes in the wind. This lookout is located between Grundarfjörður and Ólafsvík with incredible views over the sea. From here you can watch for orcas and whales as they cruise through toward the fjords looking for schools of fish! If you’re after a shot of the aurora dancing above the sea this is the spot for you, there’s minimal light pollution, no distracting foreground subjects, it’s just views for miles. There’s a great angle back along the coastline towards Kirkjufell and you’ll find plenty of sea birds if you’re into nature photography. So this location is technically an entire road but trust me, it’s worth the drive! 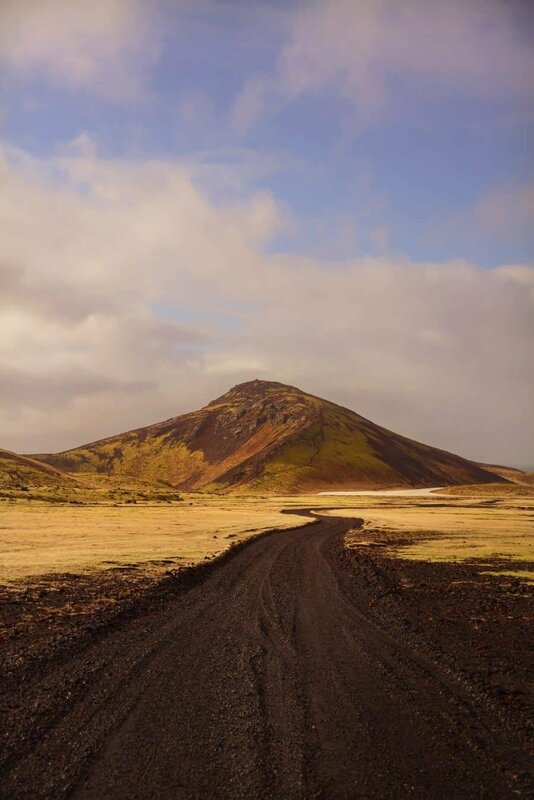 When driving around the Snaefellsnes Peninsula you can take two mountain pass roads to reach the other side if you don’t want to turn back and do the full coastal route again. Mountain pass #54 on Snaefellsvegur Road is the most scenic! Winding up through the mountains, it’s regularly in snow even in spring and late autumn making for beautiful scenery. There are a few places to pull the car over and take photos so just drive nice and slowly and keep an eye out for bays on the side of the road. As the road descends back down towards the northern side of the pensinsula you’ll find stunning scenery towards Olafsik! I’d advise taking this route if you’ve got a 4WD as some parts can be a little bumpy especially in winter! This abandoned farm house is equally haunting and charming. A regular stop for travellers driving by, it’s a significant landmark and one that fits with the harsh surroundings. The track toward the house creates a fantastic perspective with snow in the cooler months further adding to the mystery and mood of this intriguing setting. 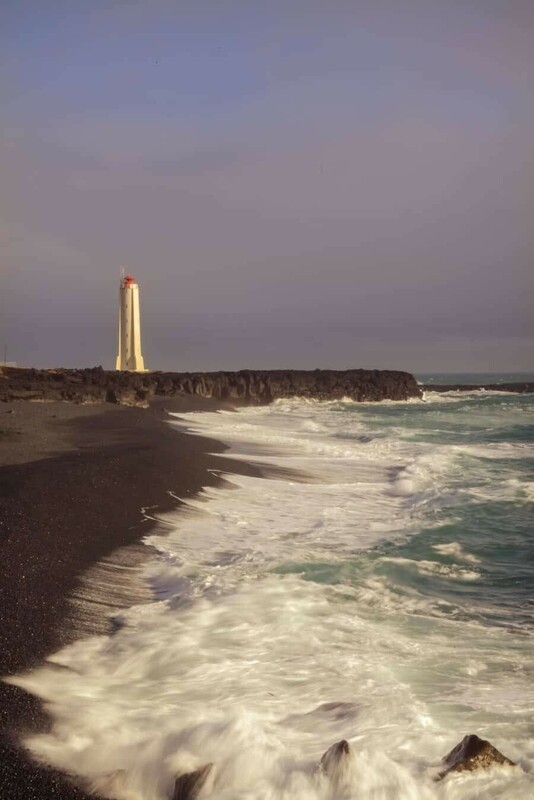 Scenic and stoic, this lighthouse rests on the rugged rocky shores just west of Londrangar. With a cove located beside the lighthouse, it’s an ideal location to capture long exposures of crashing waves with the tall structure of Malarrif behind. 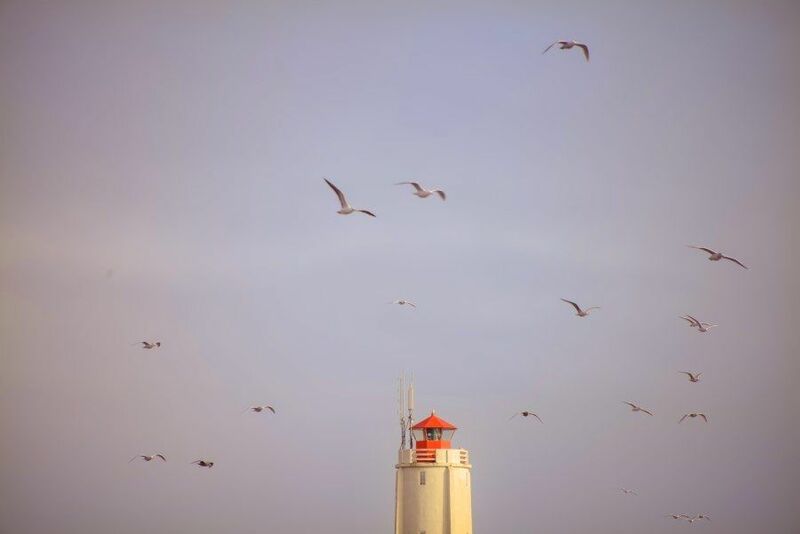 Sea birds frequent the area too and it’s not uncommon to see hundreds flying over the lighthouse creating a fantastic contrast to the surrounding skies. 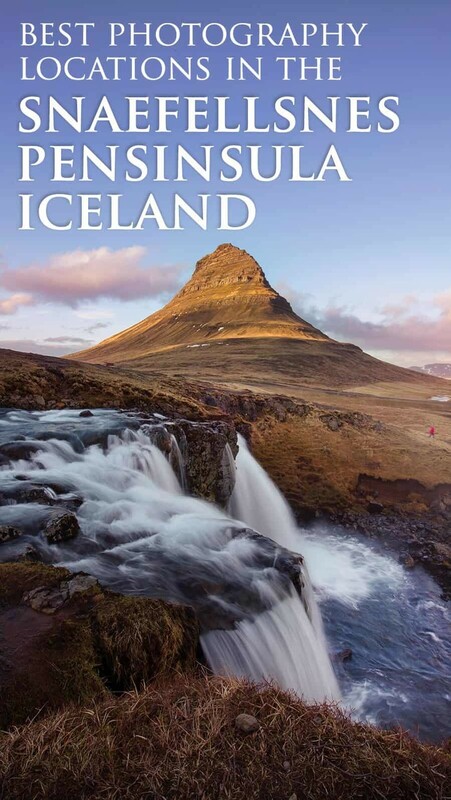 After basing myself in the region for five days to create content for this guide, I think the town of Grundarfjörður is the perfect place to stay when exploring the Snaefellsnes Peninsula. With everything you’ll need from a pizza cafe and port for whale watching tours, to a supermarket and petrol station, you can get geared up for days spent driving around the peninsula. The drive into Grundarfjörður is simply stunning and on the western side you’ll find the photogenic Kirkjufellsfoss waterfall so if you’re based in town, it’s only a short drive to one of the best locations to photograph the aurora! Hotel Framnes – right by the harbour and waterfront, located one block away from a cosy pizza cafe called Laki Hafnarkaffi. 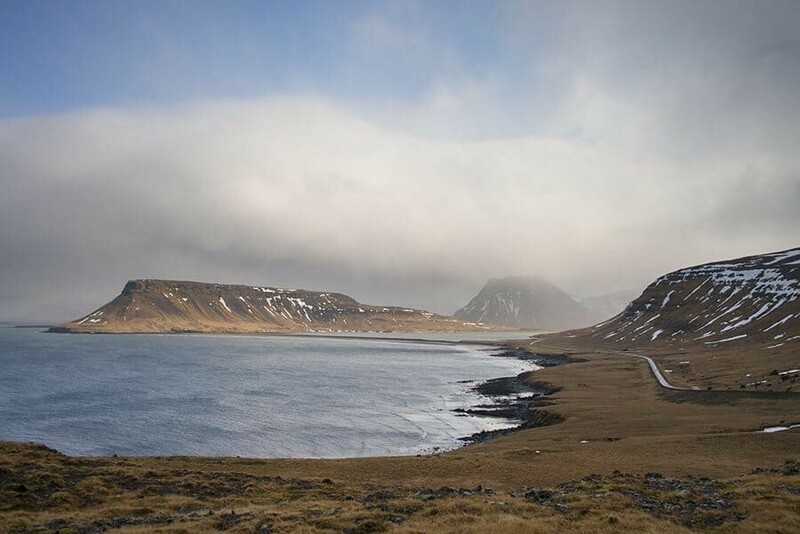 Sudur-Bár Guesthouse – located on a little road looking across the fjord towards Grundarfjörður, this is the place to stay if you want to be away from everything! Views, breakfast and a cosy vibe. 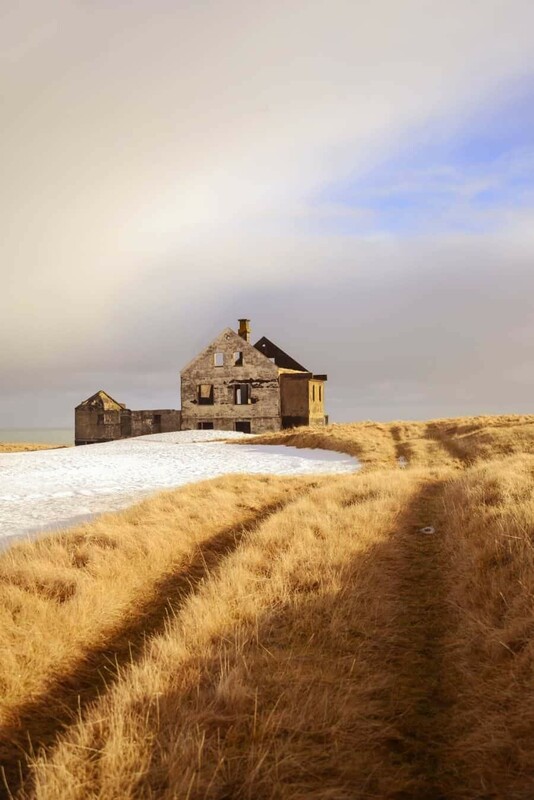 Hellnafell – As the closed guesthouse to Kirkjufellsfoss, if you’re really into photography, this is for you! Views across the Kirkjufell and within walking distance should you need to make a dash for aurora photos! As I’ve mentioned in my previous Iceland guides, when driving around Iceland it’s very important to be aware of the ever changing weather conditions. Storms, fierce winds and tricky road conditions can happen at any time, even if you’ve had brilliant sunshine! To stay aware of the conditions, bookmark the following links to make sure you have a safe journey. 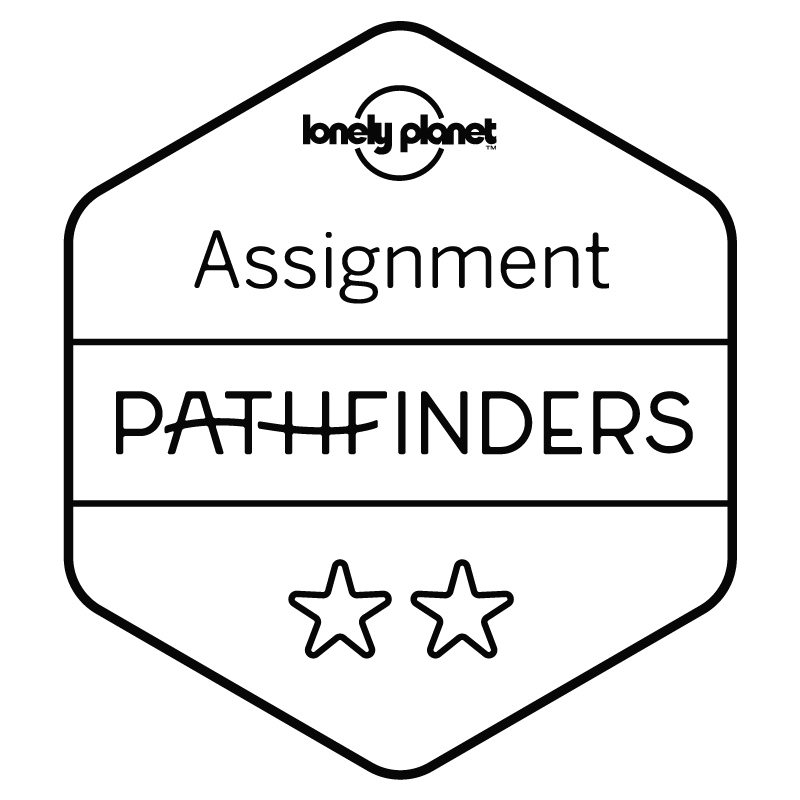 road.is – An up to date condition report of every road in Iceland. Maps are colour coded showing their conditions ranging from safe to wet snow or closed. This site is also great for checking wind speed as sometimes gusts of over 100mph can be reported which is of course unsafe to drive in. vedur.is – Iceland’s main weather forecast, here you can check hourly reports, look ahead to the predicted forecast and even check aurora potential! For Discounted Car Rental + 4WD Hire Click Here. *Please note there are affiliate links included in this post. All links are to sites I’ve personally used and recommend and should you click through, I earn a small commission from any bookings which goes towards maintaining this site. 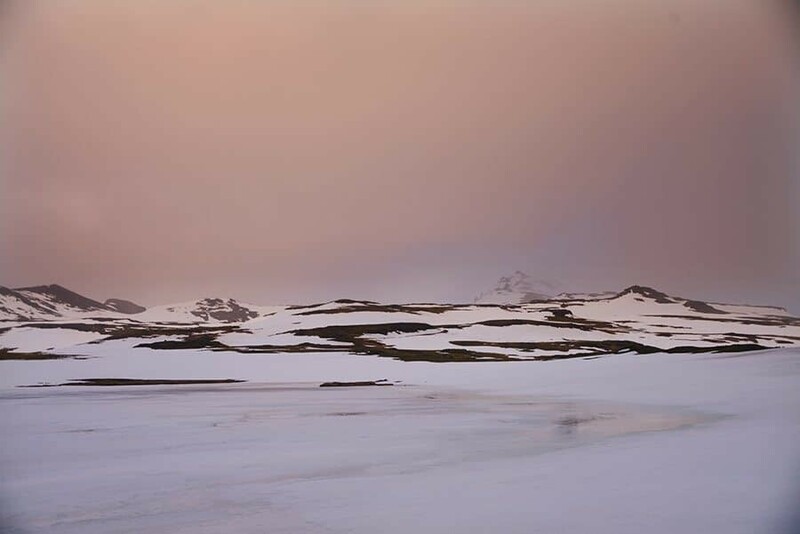 The ‘problem’ with Iceland is that there is no shortage of beautiful scenery to shoot. You can stop almost anywhere and get a fantastic view, often without even leaving the car. But here are some other places on the Snæfellsnes peninsula that I visited. The black church at Budir. Stykkishólmur – Eye of Sauron church, colourful harbour backed by basalt cliffs, lighthouse, views from island. Selvallavatn – a small lake near the northern end of route 56, about 3km south of the junction with route 54. There’s a small car park and you can walk/scramble down a path alongside a little waterfall to the lake edge. Finally, although I’ve not been there, but it’s on my hit list for next time, there’s a red roofed mountain shelter on route 54 north west of Budir. Hi Chadwick, thanks for sharing those spots! Nice to know there’s always spots to return to, makes for a good excuse to visit again and again. I’d love to see Iceland in summer with the greenery and midnight sun. Thanks Phoebe! How did you go with the winter in January? Lots of snowy landscapes? I’d love to return in the summer too, Iceland under the midnight sun with greenery must be beautiful! Ah this is amazing. I was planning to go to Iceland this summer but chose Eastern Europe instead. You re making me regret it. Hoping to get there some day soon! How long did you stay bin Iceland for? I was in Iceland a few times, this trip was for 10days and I drove solo from East to West, so many places to see! Next time I’m hoping to do the West Fjords! I really want to go to Iceland! This is gorgeous! 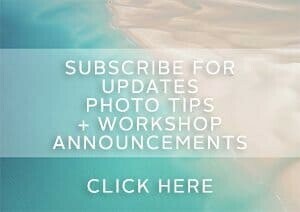 Love your tips! I can’t wait to go back to Iceland. Every time people ask me about it, I know you can never do it justice just from pictures. It is definitely one of the most beautiful countries on earth. Gorgeous pictures. 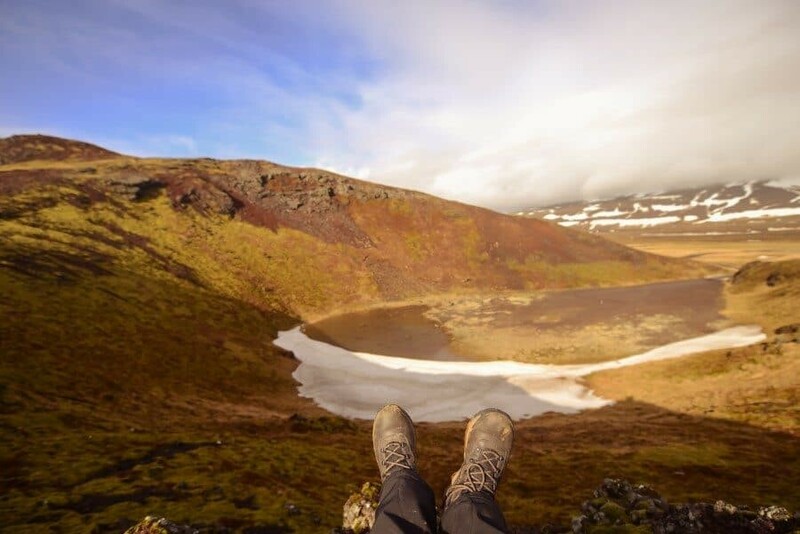 I’m the same Sheila, it’s hard to describe Iceland, it’s a place everyone needs to see and experience themselves because there’s a special feeling you get from walking amongst such incredible landscapes! Aaargh! I’ve been dying to go there since I was a kid! Amazing pictures, really! I wish I was as good at photography as you are! Those pictures are so beautiful! I really want to visit Iceland, thank you for posting good photo locations! I loved the Snæfellsnes peninsula! I was lucky to get some fresh snow at Kirkjufell. Amazing place, really. Gorgeous photos! Iceland is stunning. It’s been on top of my bucket list for some time while now and I can’t wait to visit it one day. This is absolutely beautiful. Great post. I haven’t been to Iceland yet but it’s on my list. I would be going in the winter so prepped for cold. Very practical and useful, again, I like the little map with photo locations! 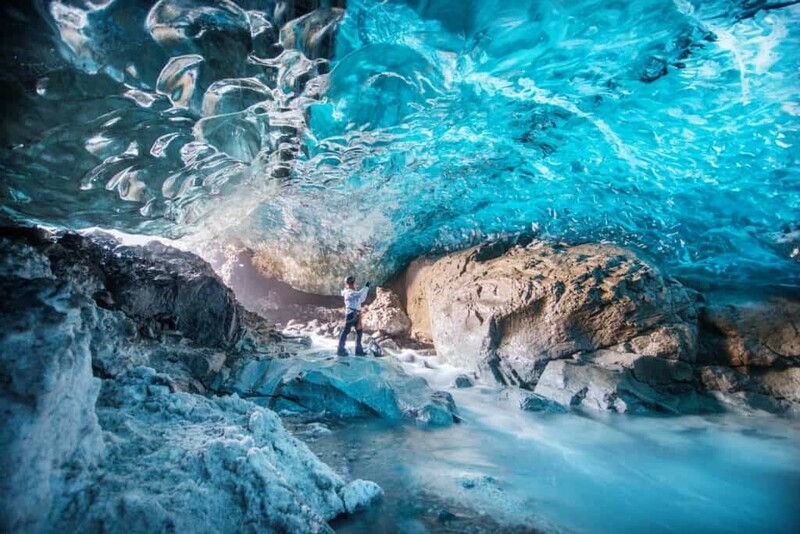 I am yet to visit Iceland, it has become relatively easily accessible from my country, with cheap flights available almost all the time, but I have heard that costs on the spot can be pretty steep, so need to plan in advance how to do it, as I would really like to see all these stunning places! Absolutely, flights are definitely getting cheaper! As you mentioned though it does depend on dates you’re flying but if you manage to get it right, it makes the trip so much more affordable! Oh wow, how beautiful is Iceland?! Stunning pics! I was in Iceland a few years ago but only in Reykjavik for a few days. Would love to go back and explore more! Thanks Rohan! Iceland is definitely one of those places that needs to be visited a few times, so much to see and experience! Good things are the image quality. The fact that you did not use a tripod I do understand considering your backaches etc. 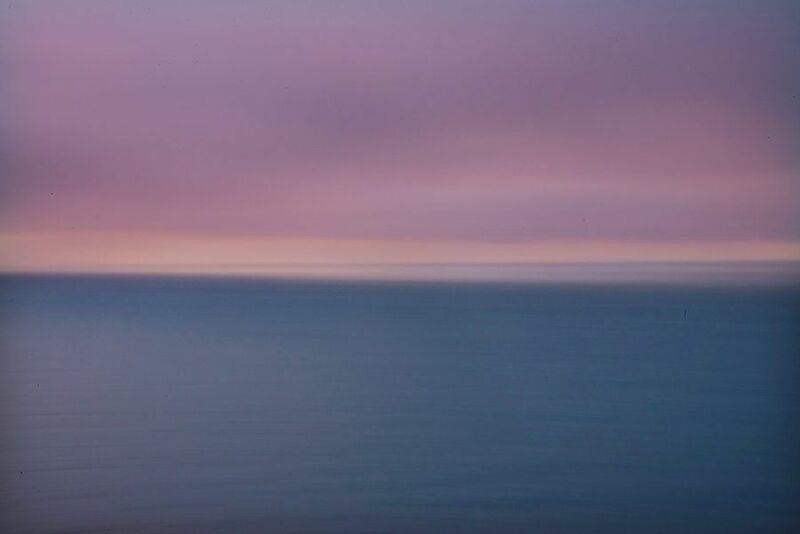 But for landscapes and especially with the Oly this hampers shooting this kind of pics. No filters used….No HiRes mode either. and the Hires mode is frankly the one thing that keeps me using the EM-1 markII. If it hand’t that fantastic feature for absolutely stunning, medium format like IQ I would have sold my EM1.2 quickly after purchasing it. Well it is excellent at action shooting too and the EVF has virtually no blackout. Ergonomically very sane. So all in all I am not so amazed by these pics since I miss the use of a tripod and filters and HiRes would have been nice. The cam can do a lot better! 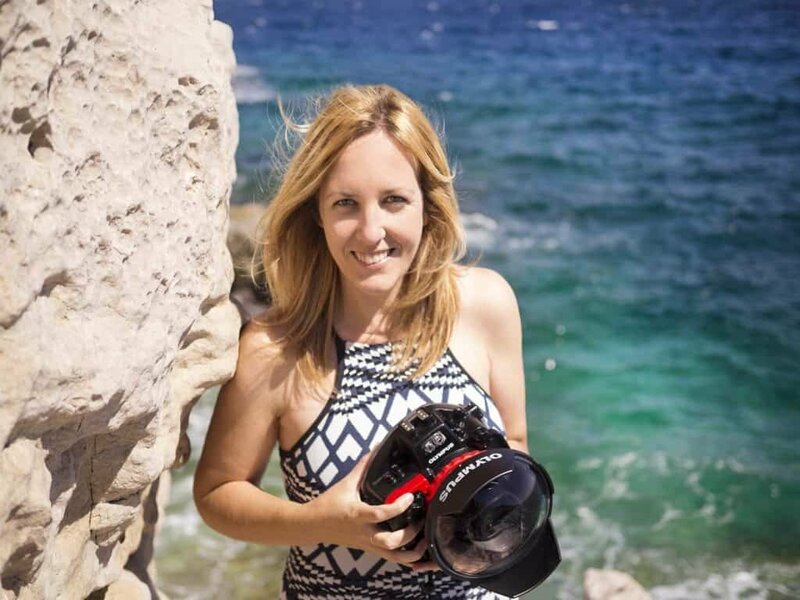 But I most certainly do not share the Olympus as an easy to use cam right out of the bag. The menusystem is a compelete labyrinth, apparantly as usual with Olympus the concept of “intuitivity” is lost on them. Hi Gov, thanks for sharing your thoughts. It’s definitely a personal choice as to which camera you prefer and each has it’s positives and negatives depending on what and how you shoot. Regarding the Olympus menu system, have you explored the L-Fn button settings at all? You can customise these and it will allow you to easily control the ISO or whatever you require by pressing the L-Fn button and using the dials, eliminating the need to venture into the menu to change whilst shooting. You can set it by going into the settings within the menu and then elect what function you would like it to assign to the dials. I’ve got it on my 12-40mm 2.8 + 40-150mm 2.8 PRO lenses and love using it! Also just to clarify, the above images weren’t taken with Olympus cameras, these were from my first trip to Iceland and shot on a Nikon D800. The ability to shoot semi-long exposures without a tripod is definitely one of the reasons I’m using the OM-D E-M1 Mark II, it’s stability is so impressive! Hi Lisa, just found your website. Amazing images, congratulations! I’ll be back to Iceland in 2 days for my fifth or sixth visit, and I was looking around for inspiration. Thank you very much! You’re welcome, I just had a peek at your site and your work is beautiful! 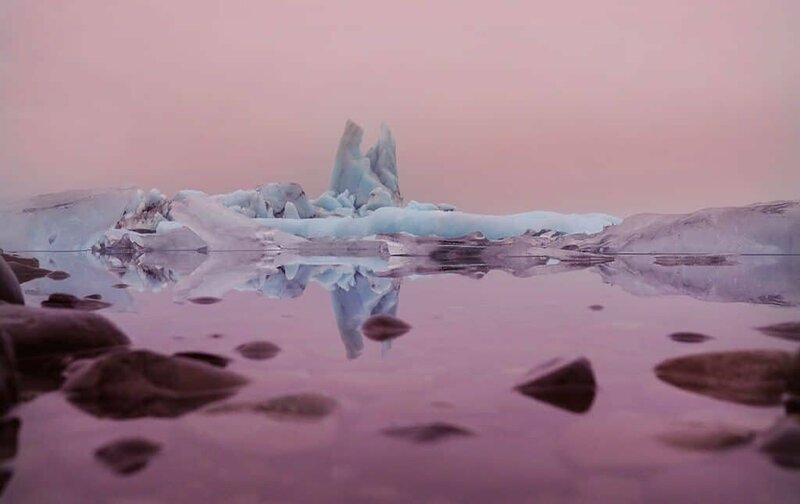 When are you heading to Iceland?